As you know, it was Charlie's first birthday the other week. I thought long and hard about what to get him, as he got loads of toys at Christmas and didn't really need that many clothes. 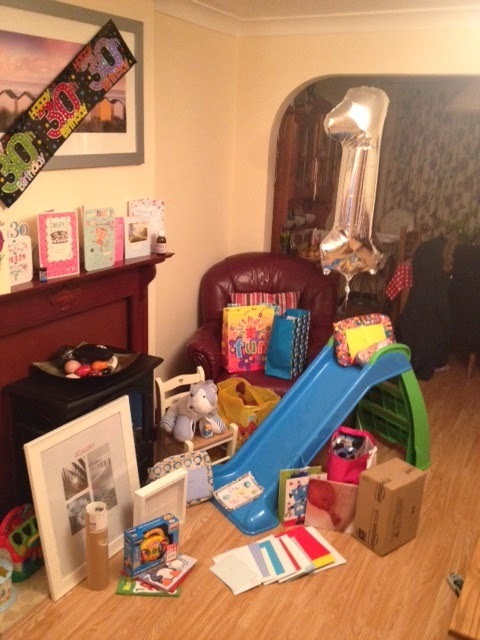 Also, I didn't feel like there was that much point in spending loads, as he had no idea it was his birthday anyway! 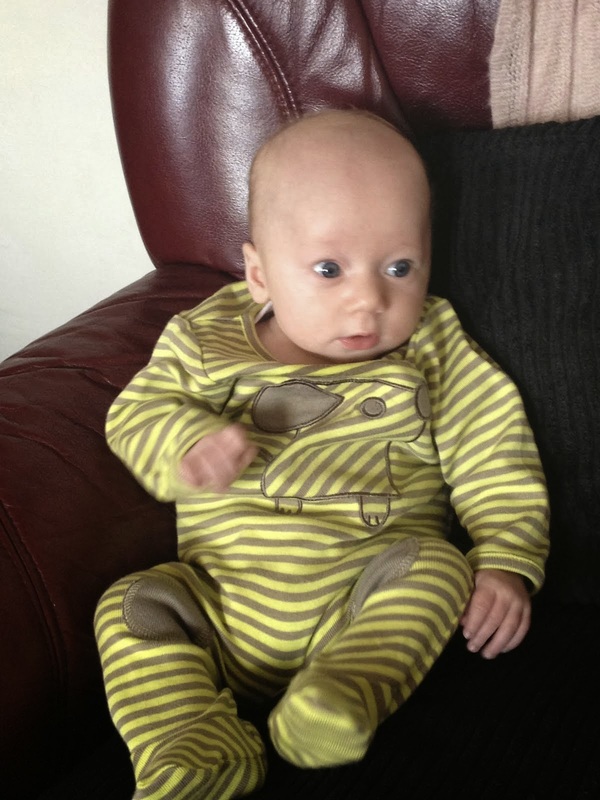 So, to help out other mummies, who may be struggling or wondering what to buy their babies for the first birthdays, I have put a little list together of what we got Charlie. I wanted a few things that he could keep and that would be a memento of his birthday and of his early days. The first thing I knew we had to get him was a memory bear. I had seen quite a few pop up on facebook and then one of my friends, Emma, at Babyforgetmenots, mentioned that she made them too. We went for Larry Lion, but she has loads to choose from, including a monkey, giraffe, bunny, duck, elephant, plus lots more! 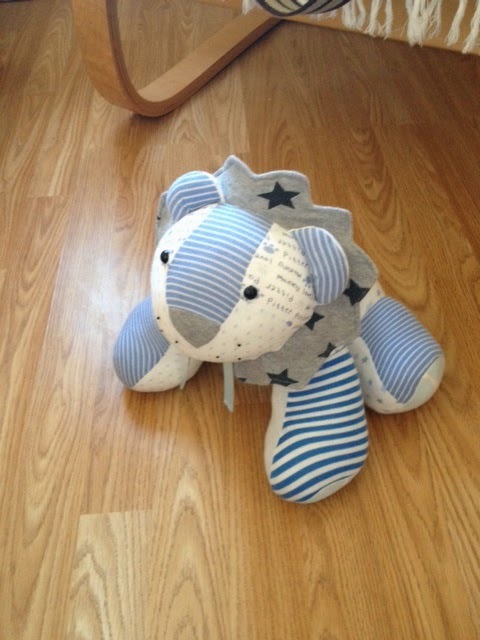 Basically, a memory bear is made out of your baby's old baby grows or clothes. I chose ones from when he was a tiny baby, but I suppose you could use any! I needed to send a minimum of five pieces, but I couldn't decide, so in the end I sent about 7 pieces. Emma managed to incorporate all of them into the lion and both hubby and I were thrilled with the finished piece. 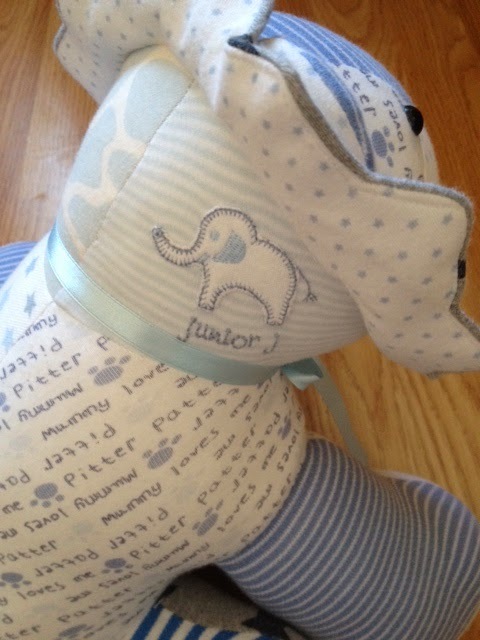 It's the little touches that make it even more special, like how she embroidered Charlie's date of birth and name on to one of the lion's paws and the little elephant that she managed to incorporate into the lion's body from one of the baby grows. Emma has just started weighting the memory bears too, so you can have your chosen animal weighted to the weight your baby was. 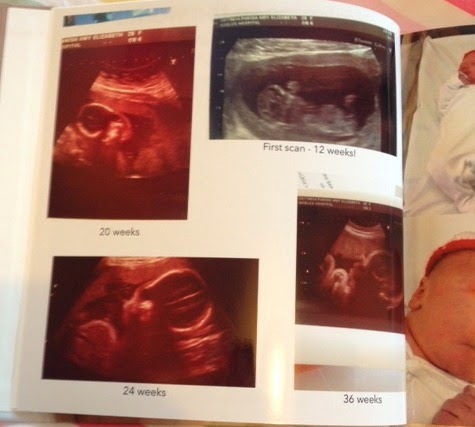 I also wanted to commemorate Charlie's first year with a photo book. If you're like me (a bit snap happy), then you'll probably have hundreds, if not more, of photos just sat on your computer or 'phone. So I decided to actually do something with them and make a book. I chose Vistaprint, as you could download the software to your computer and work on the book in your own time. 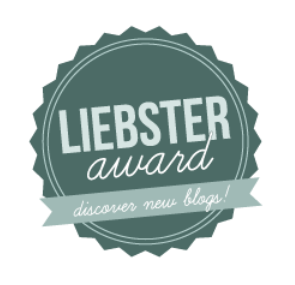 It took me about a month to put together, but it was so worth it and once again, I am really pleased with the result! I choose the large square 21x21cm book and I decided to pay extra for glossy paper as it was for a special occasion. I also choose the wraparound photo cover which I think makes the book look really professional. I am thrilled with the results and for the price I think they are excellent value. At the minute, this book starts at £14.24, so fantastic value and great quality too and you can add extra pages for a little extra. As I said, I wanted things for his birthday that Charlie could keep. 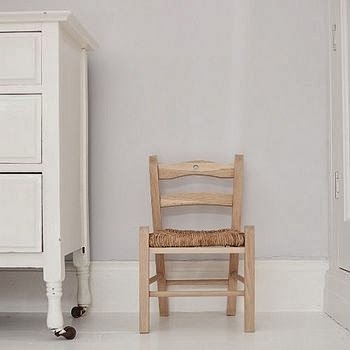 When I was younger I had a little wooden chair with a wicker seat and I loved it. My mum still has it at hers! So, I decided to get Charlie one. I went for a cream wooden chair with a heart carved out of the chair back. 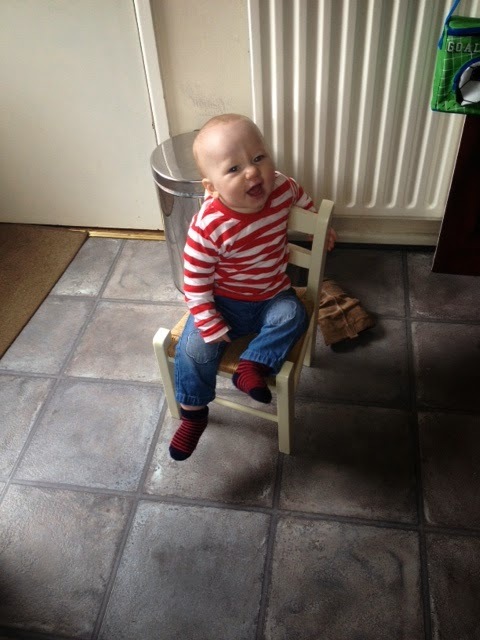 We got this from notonthehighstreet.com Again, fantastic value and the chair is really solid and sturdy and I am sure will last Charlie just as long as mine has lasted me! 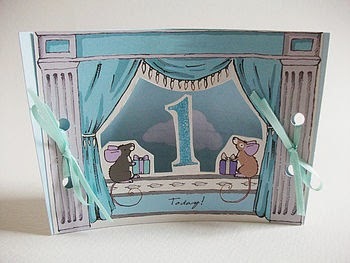 I also couldn't resist this cute first birthday card! Again, from notonthehighstreet.com. 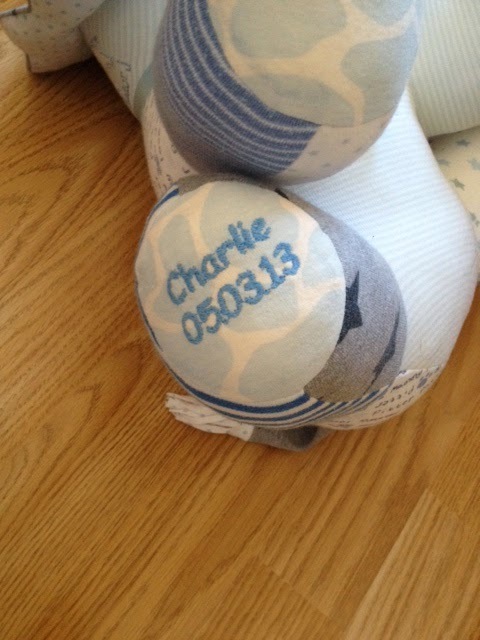 We had it personalised with Charlie's name on it and the number '1' and it looks fab when it stands up! Of course, we had to get him some things he could use now. As the weather is (slowly) starting to improve, we went for a slide. A month or so back, we got a swing off freecycle, so we thought this would go well with that for the garden in summer. Charlie loves this and can't get enough of sliding down it. Although he does like to climb up it too! We got him some other little bits too; books, a little pretend radio and of course we did have a pretty big party for him so he got loads of gifts! 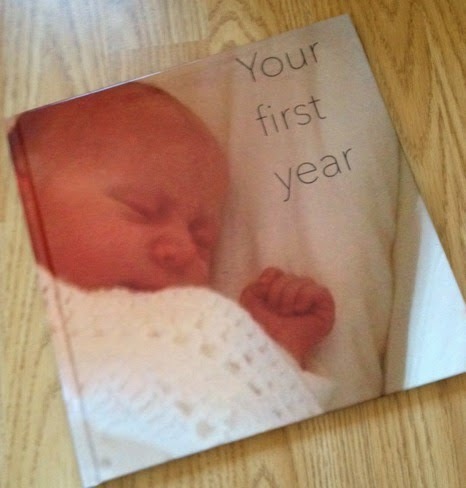 I, personally, think that you don't need to go mad for a first birthday, although, like us, you may want to get things that can be kept as a memento, or things that will last. 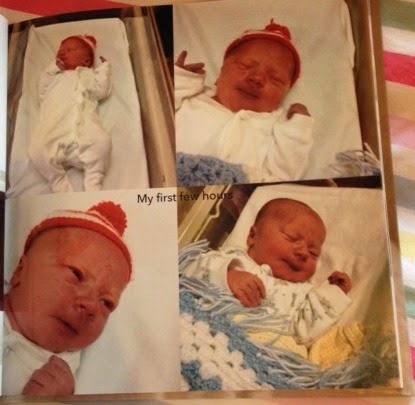 Have you got any suggestions for lovely first birthday gifts?